Planning a wedding? Look your best in a Robinson Brooklyn suit when you walk down the aisle. We have everything you’ll want to wear right here. Shop for your favorite Robinson Brooklyn items online. From custom tailored suits, to shirts, ties, socks and accessories. Everything and anything you want in our online shop. Robinson’s bespoke service in Brooklyn, New York, allows us to maximize the custom experience. There is no limit on options, regardless of complexity. 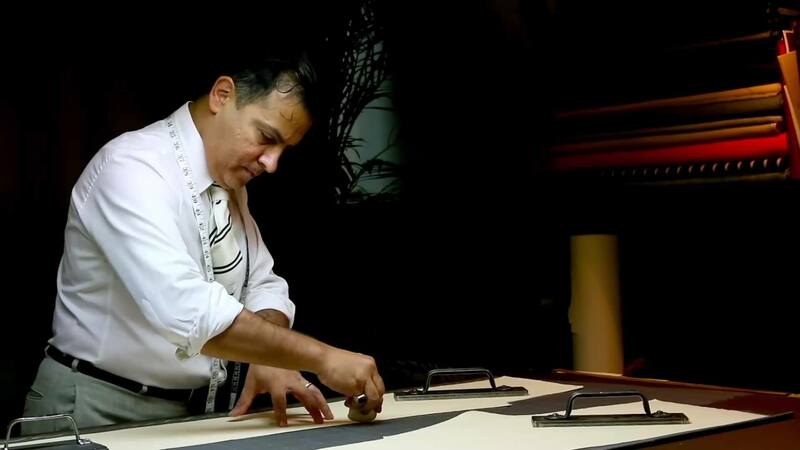 You will have a discussion with one of our custom tailors, giving a detailed description of your wants and needs. We will carefully take measurements of your body as well as the custom details. 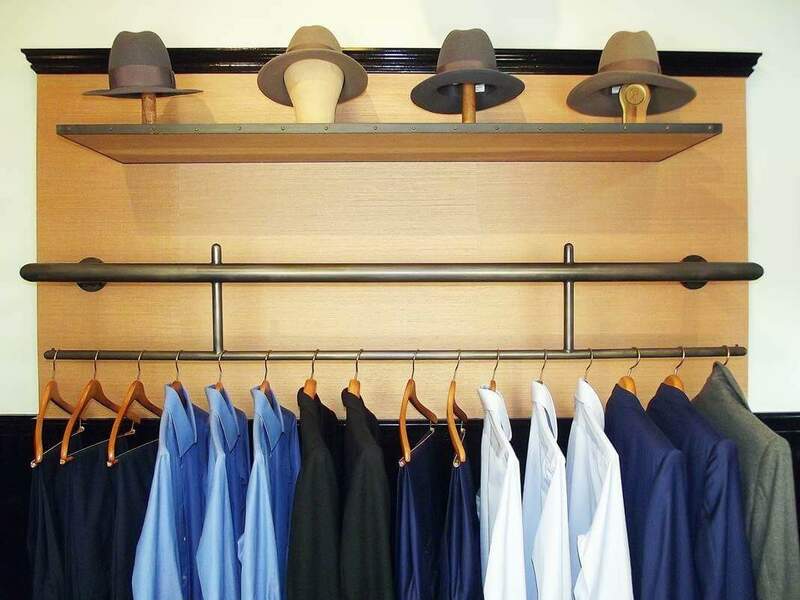 Robinson Brooklyn specializes in creating finely crafted bespoke suits and custom shirts in New York City since 1998. Our tailors are here to help you look comfortable and stylish in a perfectly handmade suit just for you.